This weather makes us want to go to the beach or to the pool, and enjoy the sun! The must have accessory is a waterproof bag! 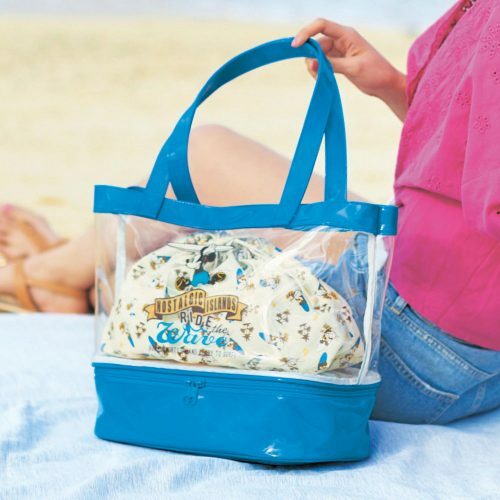 Disney’s transparent Tote Bag is big enough to fit in all your belongings and wet bathing suits and towels after your beach day! 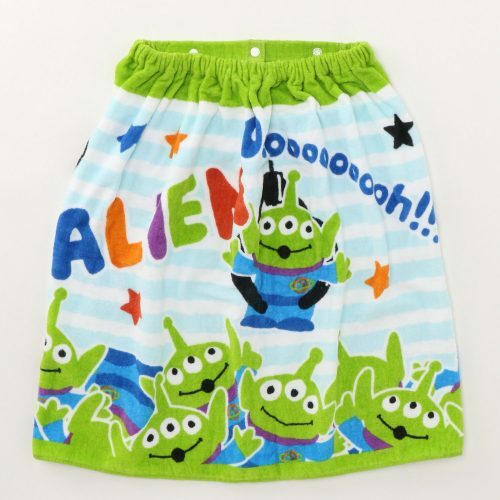 Don’t forget the the towel~ Choose from different motives such as Three eyes, Tsum Tsum, Mickey Minnie, etc.